Herbal medicines are the most natural way of treating a wide range of medical conditions. They are effective, safe and free from any side effects. Today, a lot of people prefer herbal medication over chemical formulations. This is the reason why many companies in India are preparing natural herbal medications for all types of conditions today. Cough and cold is a common ailment that we face most frequently. There are many herbal cough syrups available to treat this ailment. 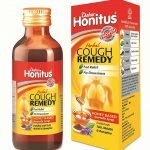 Here, I’m sharing with you the top 10 herbal cough syrups available in India. 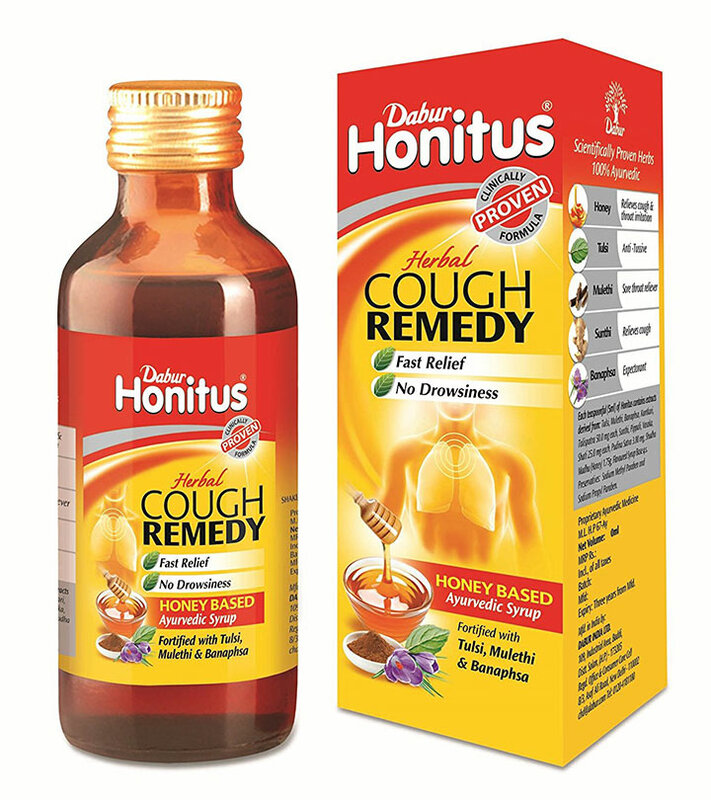 Dabur Honitus cough syrup is the most popular one under the herbal syrup banner. 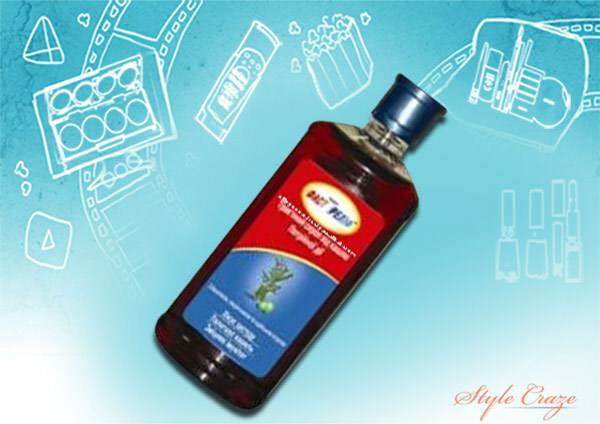 It provides effective and quick relief from cold and cough without any side-effects. The cough syrup is honey-based. 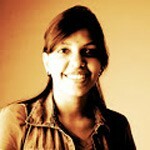 It combines the goodness of tulsi, banapsha and mulethi. Baidyanath is one of the oldest and trusted herbal brands preparing ayurvedic medications. The Bhringrajasava is an expectorant and is very helpful for treating cold, cough and bronchial diseases. 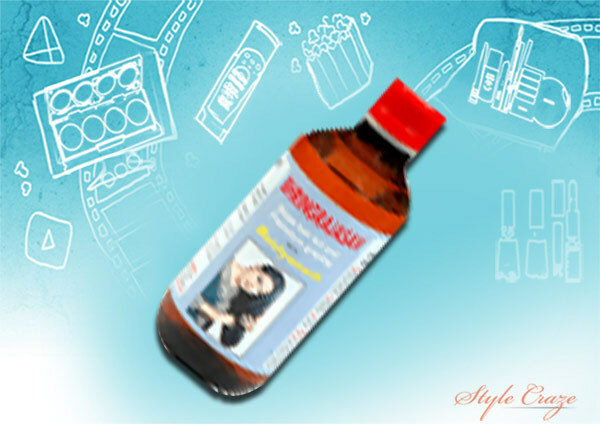 This cough syrup has been prepared with pipal, haritaki, cloves, bhringaraj, jaggery, chaturjat and dhaataki. 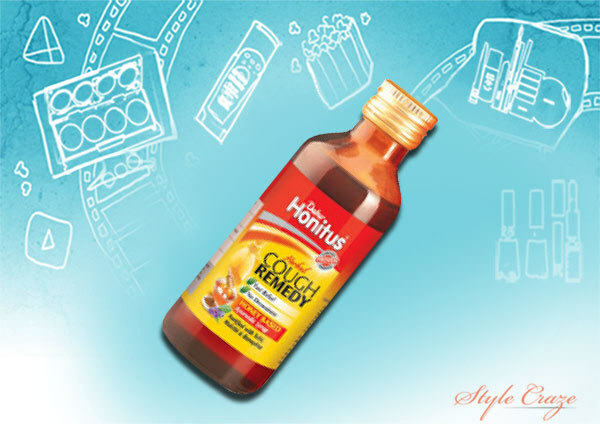 Himani Fast Relief Cough Syrup helps to relieve the cough and cold symptoms while slowly building body’s natural immunity. The anti-allergic properties of basil help in controlling antibodies in the human body. Malabar nut helps in releasing the cough. Some other ingredients found in this cough syrup are Indian gooseberry, long pepper and dry ginger. 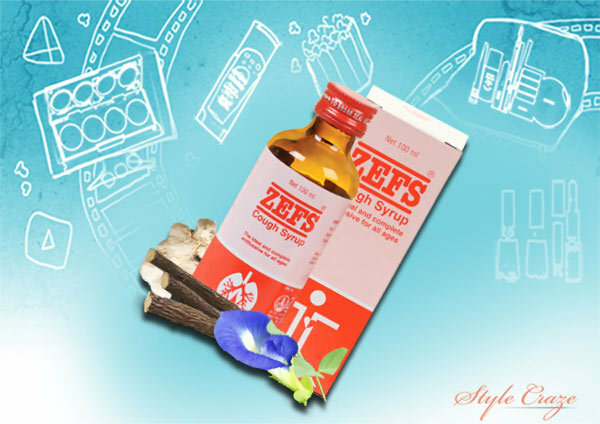 Zandu Zefs is a natural expectorant for cough and cold. This syrup is good for both productive and non-productive coughs. This cough syrup provides relief from inflammatory catarrhal conditions, smoker’s cough, bronchitis, asthma, laryngitis etc. 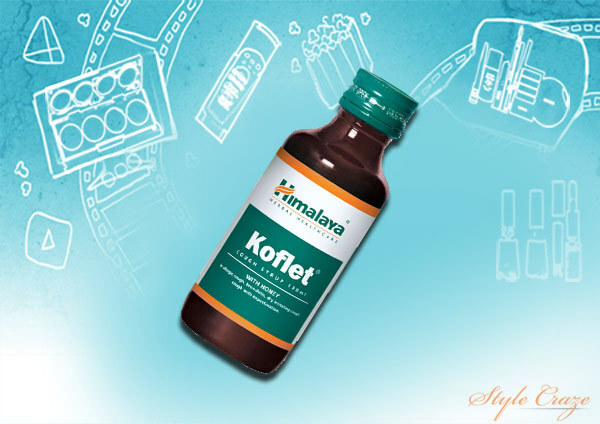 Himalaya Koflet is a great reliever from cold and cough. This product is good for both dry and productive cough and cold. This is both mucolytic and expectorant that helps in providing relief. It reduces irritation and spasms related with this ailment. Charak Kofol is a perfect formula of natural herbs to get relief from cough. This expectorant works well for bronchial asthma, allergy, dry cough etc. It also helps in reducing irritation caused by mucus. 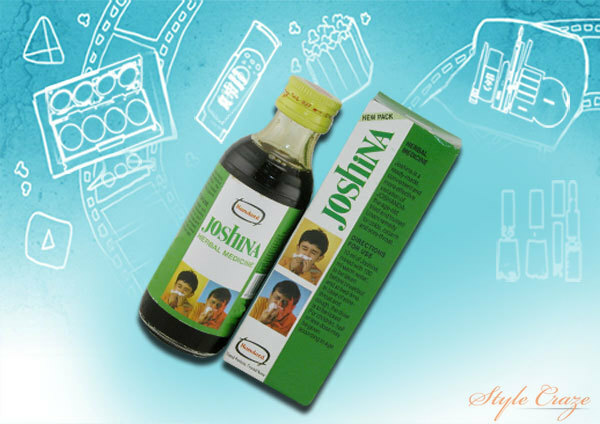 Joshina cough syrup by Hamdard consists of extracts of seven herbs. This herbal medicine for cough is a perfect formula for getting relief from bronchitis, cold and cough. This expectorant is easily available in the market. Baba Ramdev’s herbal pharmacy is becoming popular all over the world. 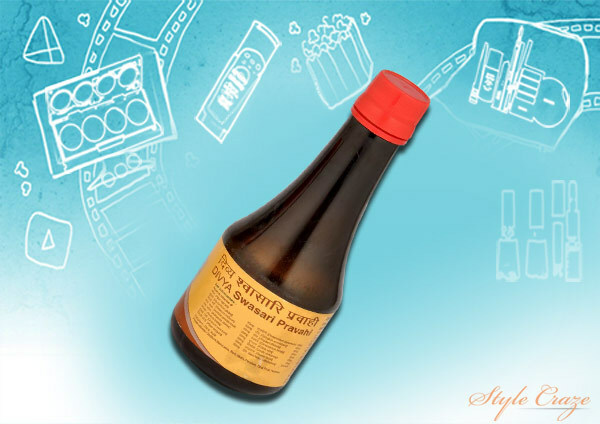 Swasari Pravahi is an ayurvedic expectorant from the Patanjali Divya Pharmacy. This medication has been prepared from the popular herbs that help in curing respiratory infections, flu and cough. It also builds the immunity of the body. 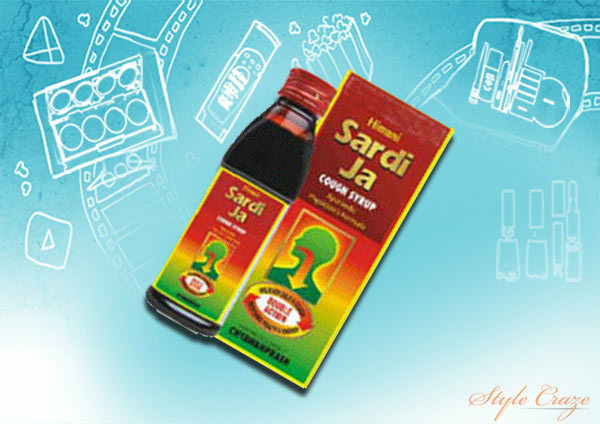 Himani Sardi Jaa is the new herbal syrup for cough on the block. This is an ayurvedic cough syrup that combines the goodness of chyawanprash. The cough syrup helps in restoring immunity and energy of the body. 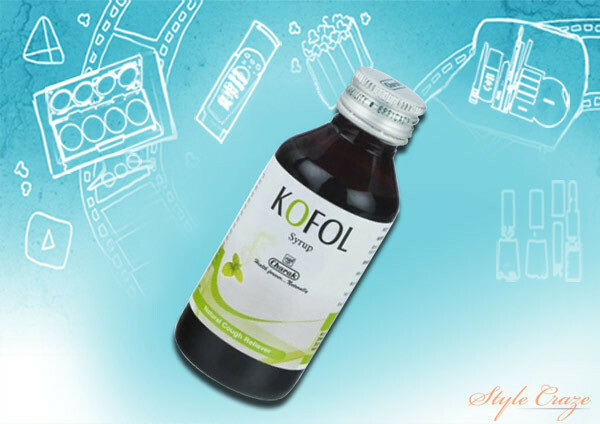 This syrup also helps in building your concentration power. It helps in providing relief from throat irritation, cough and cold. It does not cause any drowsiness. 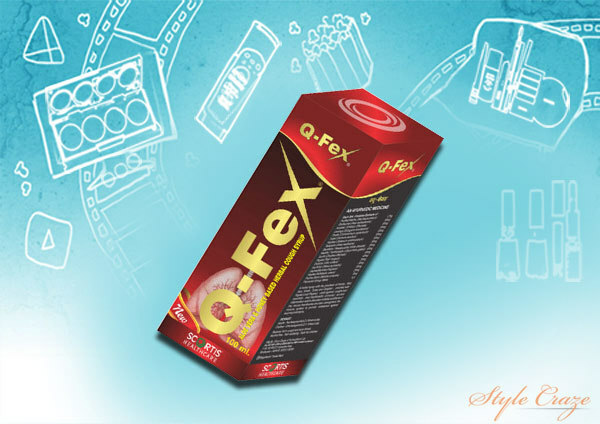 Q-FEX is an ayurvedic cough syrup that helps to relieve both dry and productive cough and cold. It has both expectorant and mucolytic properties that aid in reducing cough and cold. Try these herbal cough syrups to get rid of your irritating cough and cold, the most natural and safe way. These natural ingredients cure the disease without causing any side effects. Please don’t forget to share your experience and feedback in the comments section below.